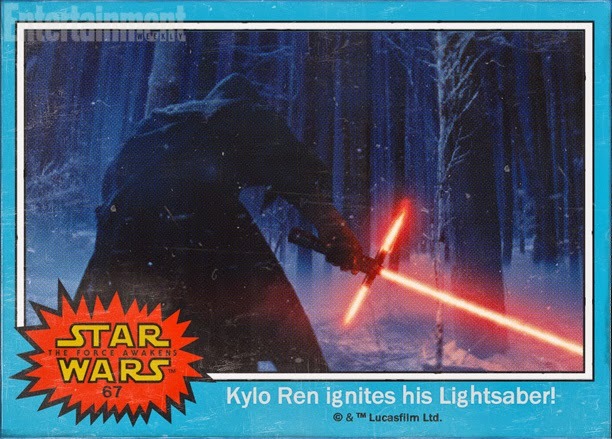 Star Wars 7 – Kylo Ren ignites his lightsaber. 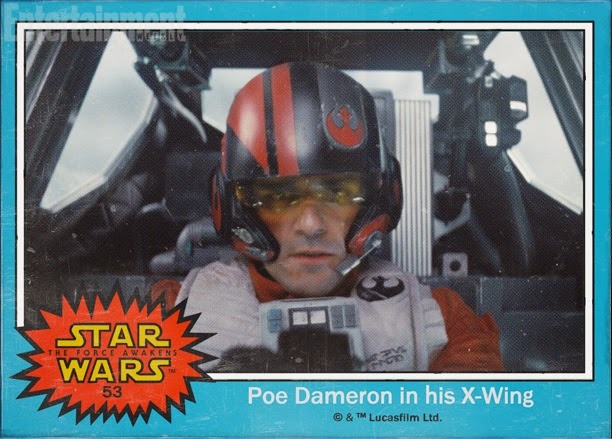 Star Wars 7 – Poe Dameron (played by Oscar Isaac) in his X-Wing. 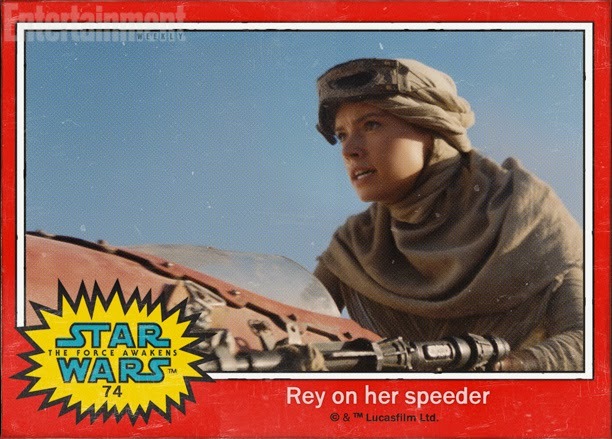 Star Wars 7 – Rey (played by Daisy Ridley) on her speeder. 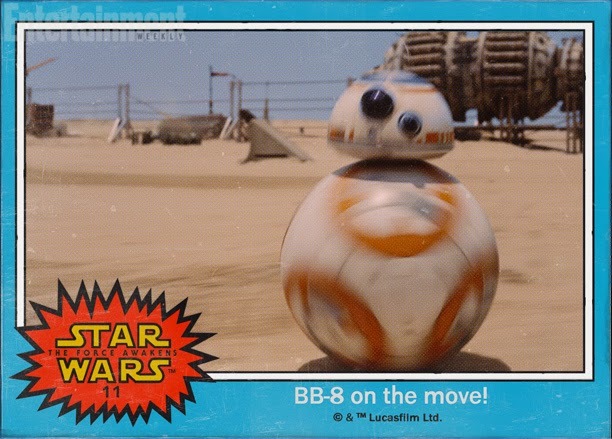 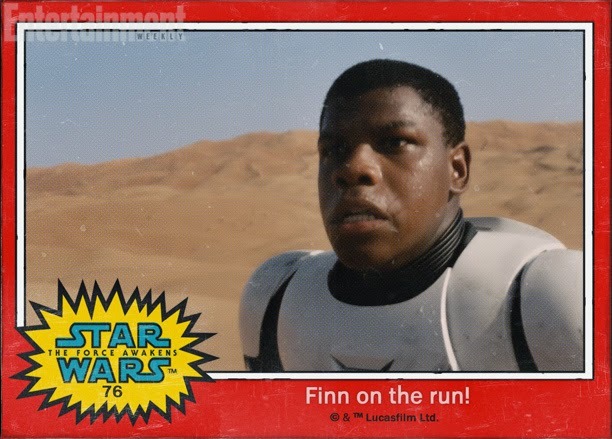 Star Wars 7 – Finn (played by John Boyega) on the run! 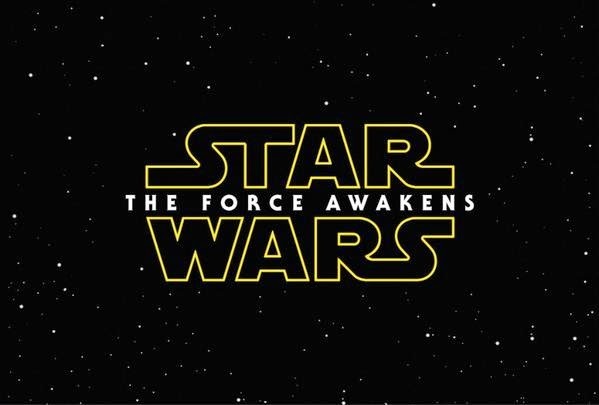 Star Wars 7 The Force Awakens is scheduled for release on December 18, 2015.